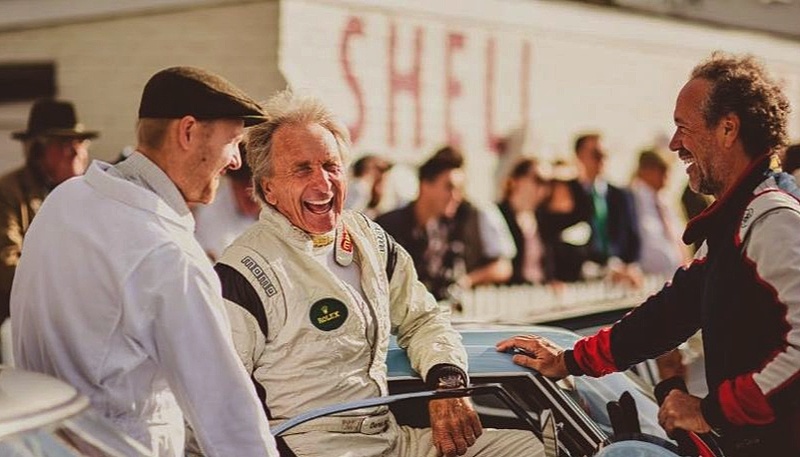 Smiles all around at the 2016 Goodwood Revival, with my good mate Derek Bell setting a fine example, during one of the moments when it wasn't raining. 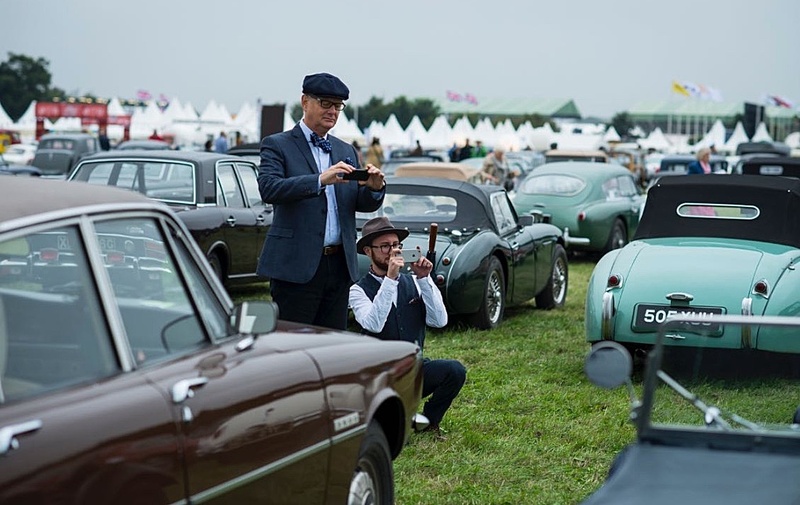 Never mind the fabulous cars on the track, not only do the folks who pay to be in the paddock have to dress in clothes of the era, but just look at some of the beautifully restored and maintained cars in the carpark, in this great photo by Matt Ankers. Without a doubt, the best photo round up of this year's Goodwood Revival is on the Sports Car Digest website, where these photos came from, including some classic 'mood' photos from Jason Fong.